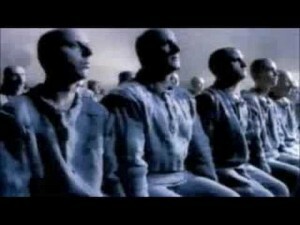 will 2012 be like 1984? 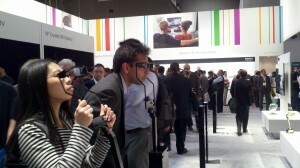 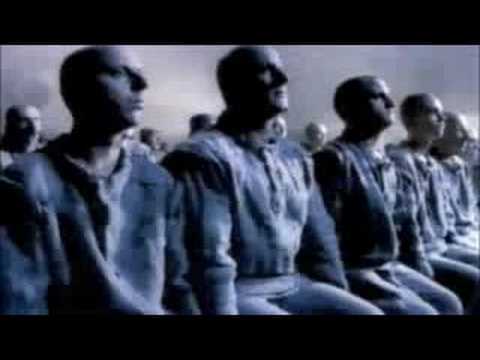 brand-as-business bit: At CES last week, I couldn’t help but feel a little like I was in Apple’s 1984 commercial. I could only take comfort in knowing that adoption of wearing glasses to watch TV will never cross the chasm into the mainstream — they’re impractical, they’re too invasive, and they detract from the shared viewing experience.